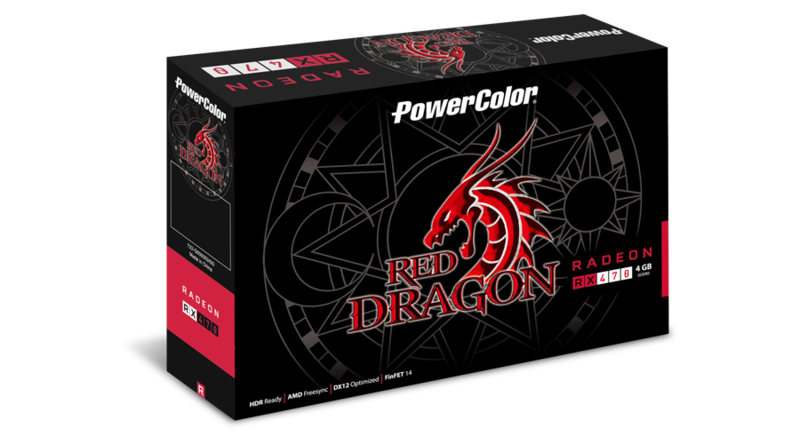 Can you stand the Flame from the RED DRAGON? 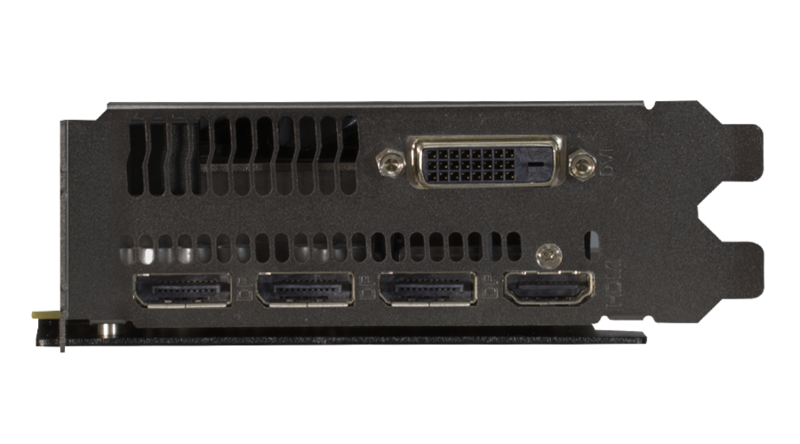 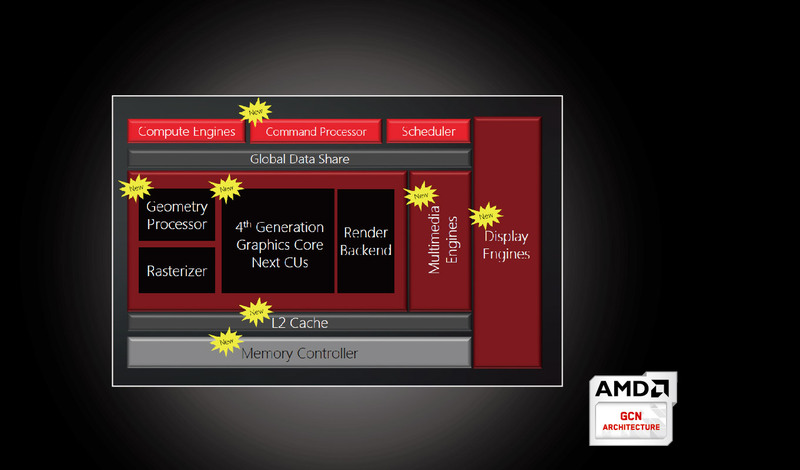 It is based on AMD’s latest GCN 4 architecture designed for GloFo 14nm FinFET that delivers premium VR capability, increased level of performance, smooth VR, seamless support for next-gen gaming monitors and CPU-free game streaming or recording. 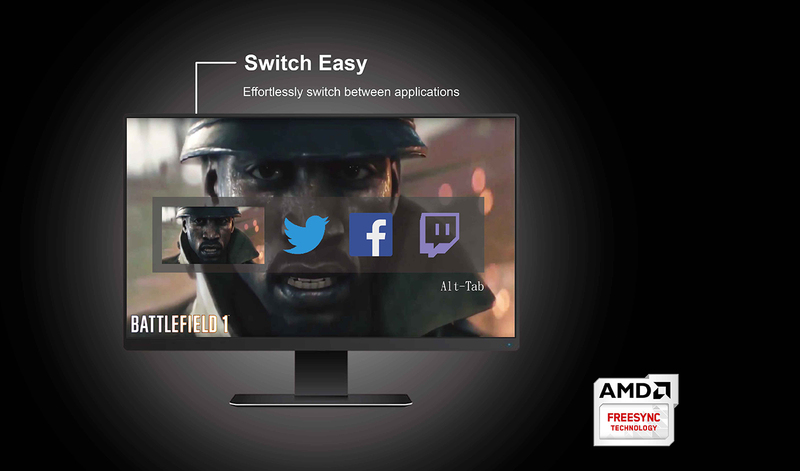 AMD FreeSync™ technology puts an end to choppy gameplay and broken frames with fluid, artifact-free, performance at virtually any framerate. 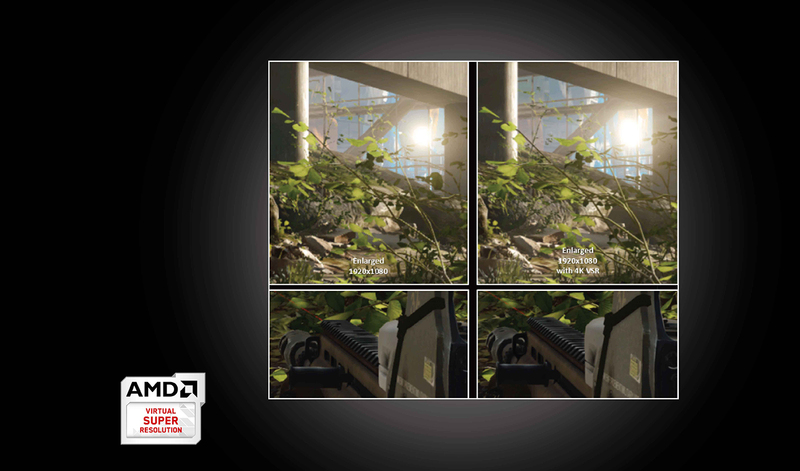 Get quality that rivals 4K, even on a 1080p display while playing your favorite online games thanks to AMD’s VSR. 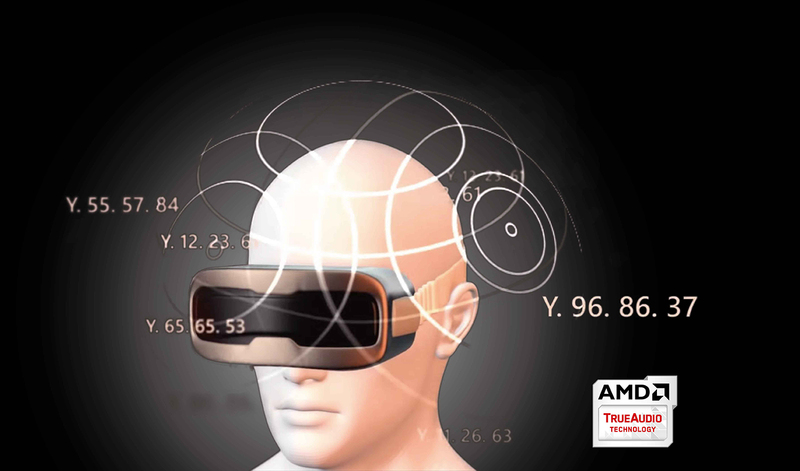 True to life echoes, convolution reverbs and 3D sounding environments with increased voices and audio objects help deliver a richer and more immersive gaming soundscape. 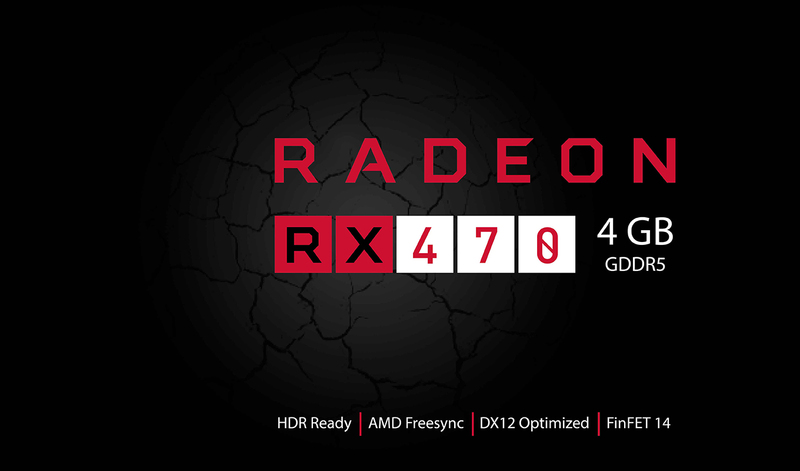 Enhance gaming realism and maintain ultra-immersive VR presence with AMD Radeon™ RX 400 Series graphics. 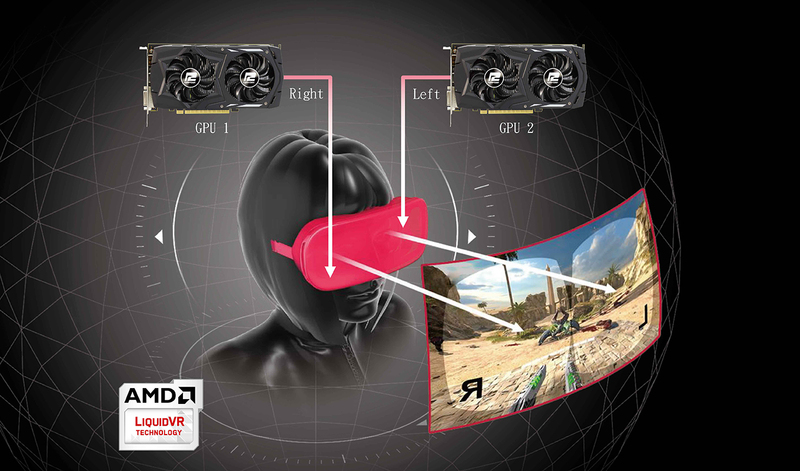 Enabling liquid-smooth visuals and high frame rates with AMD LiquidVR™ technology, which provides broad compatibility, plug-and-play ease of use, and stable platform support for the new wave of VR vendors and technologies. 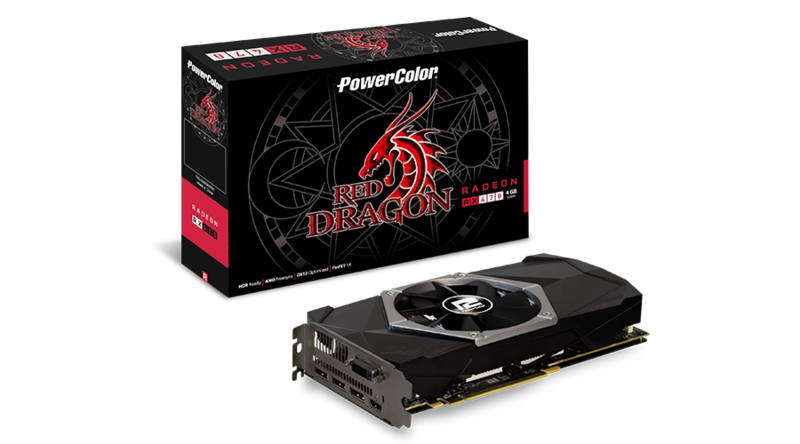 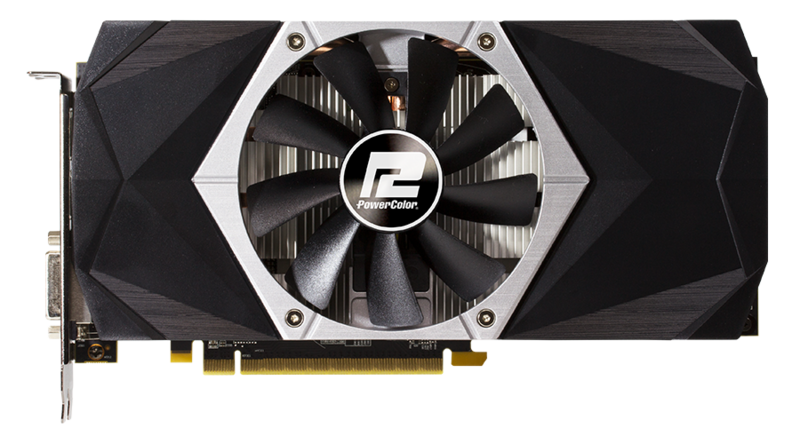 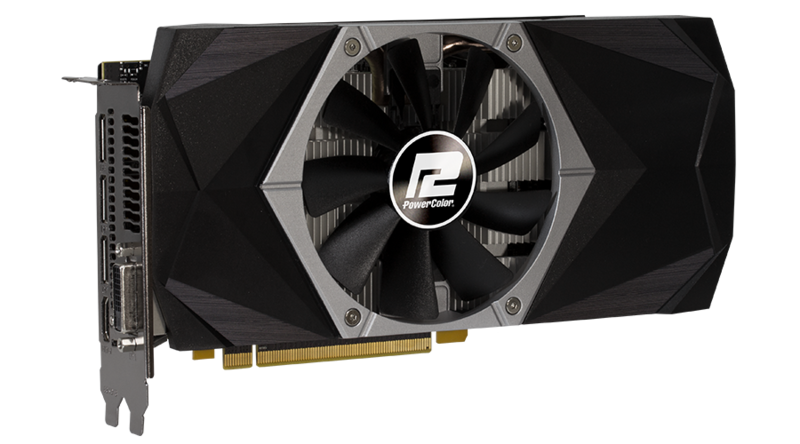 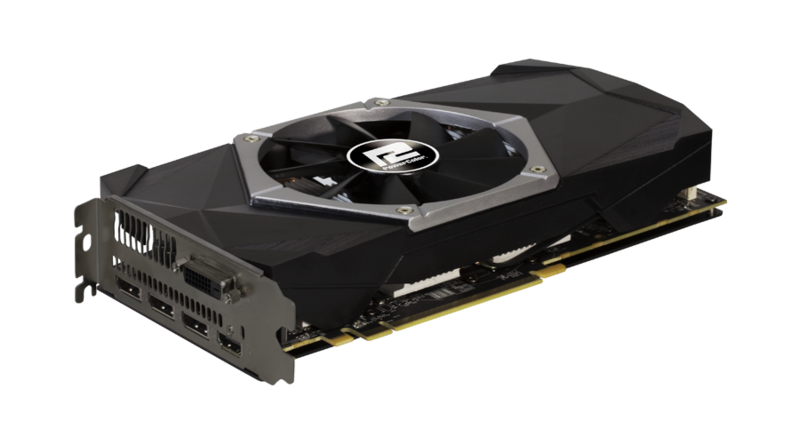 Enables smoother gameplay at higher resolutions, and enhanced performance in many everyday applications benefiting from GPU acceleration. 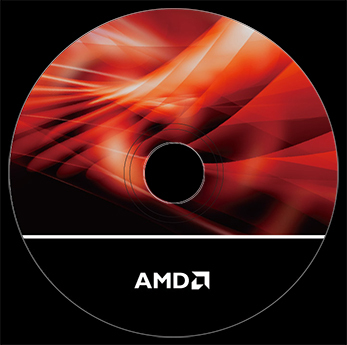 Designed for DirectX® 12 and Vulkan™ VR Ready.